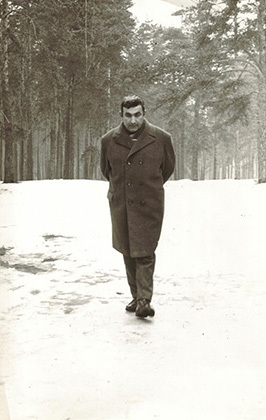 In 2014 writer Grigorijus Kanovičius (18.06.1929) turned 85. 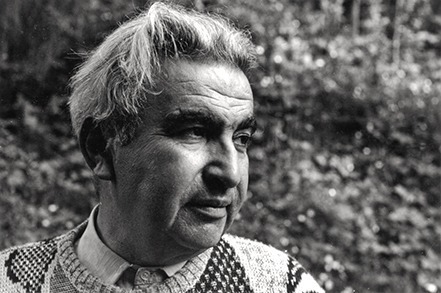 The writer whose novels and theatre plays based on his novels contributed a lot to the revival of the Litvak culture (especially that of the shtetls) in the historic memory of Lithuania and the rest of the world, also greatly contributed to the revival of the spiritual and legal status of the Jewish community in the Soviet Lithuania during the years of the national revival movement Sąjūdis. In 1988, Kanovičius together with other like-minded persons founded a Jewish culture group under the Lithuanian Foundation of Culture that soon was renamed into the Jewish Cultural Society. In 1991, the society developed into the Jewish Community of Lithuania, and G. Kanovičius was elected the first chairman of the community. In 1989, the writer was extremely supportive of the idea to restore the State Jewish Museum (as of 1996 it exists under the name of the Vilna Gaon State Jewish Museum), the post-war phenomenon that was eradicated by the Stalinist politics, and turn it into the reviver, protector and disseminator of the Litvak culture, history and heritage. The honourable writer’s anniversary falls on the 25th anniversary of the museum’s restoration. 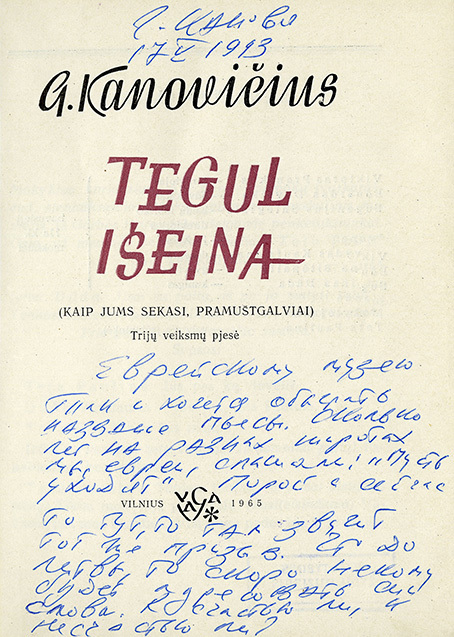 On this occasion we offer an exceptional opportunity to get acquainted with the dedications to the museum handwritten by Grigorijus Kanovičius on the books donated by the writer to the museum from his personal library. Most of the dedications date back to 1993 when the writer was preparing to leave for Israel and donated a big part of his personal library to the museum. 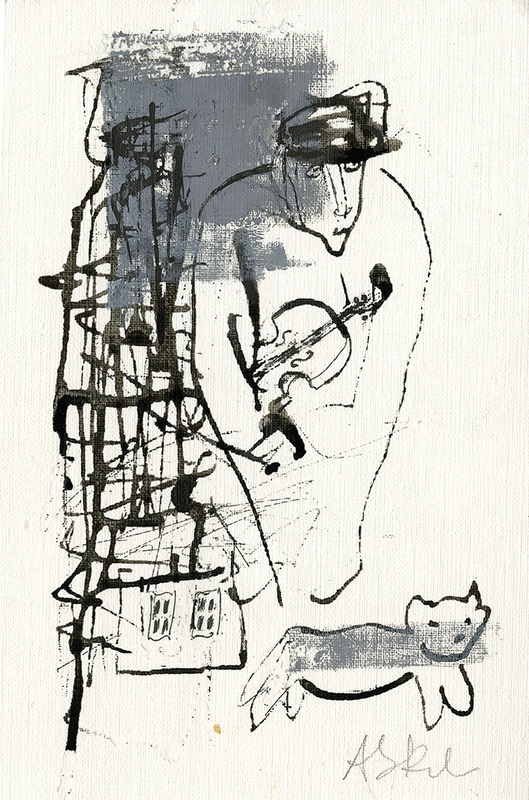 Other virtual rubrics of the exhibition invite to take a look at the unique illustrations by Adasa Skliutauskaitė for the novel Candles in the Wind by G. Kanovičius and a number of exceptional photographs bringing back to life moments from the writer’s personal and working life. The unique archive of the works by Grigorijus Kanovičius comprised of a big library, letters, and documents, is preserved as part of the funds of the Vilna Gaon State Jewish Museum.